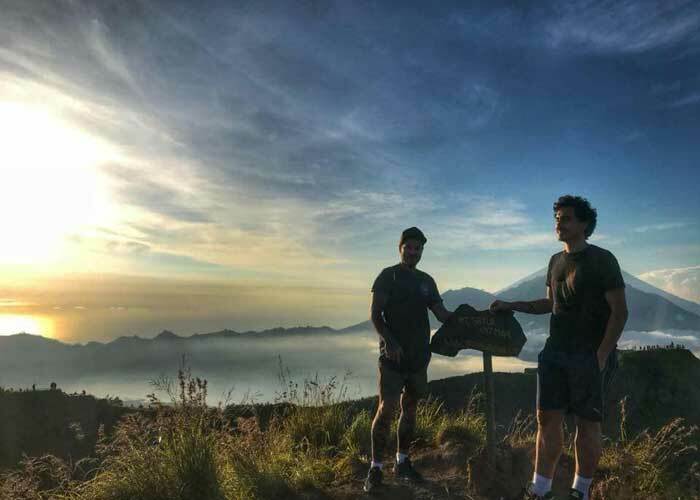 Explore Batur volcano by taking private trekking tour to experience the beauty of sunrise at mount Batur. enjoy the light breakfast with the bread and egg that cooked by the natural volcano steam. private transportation and local guide are included to give you the best experience. The tour will be started by departing in the morning (02.00am) at your hotel lobby by our professional driver/guide. 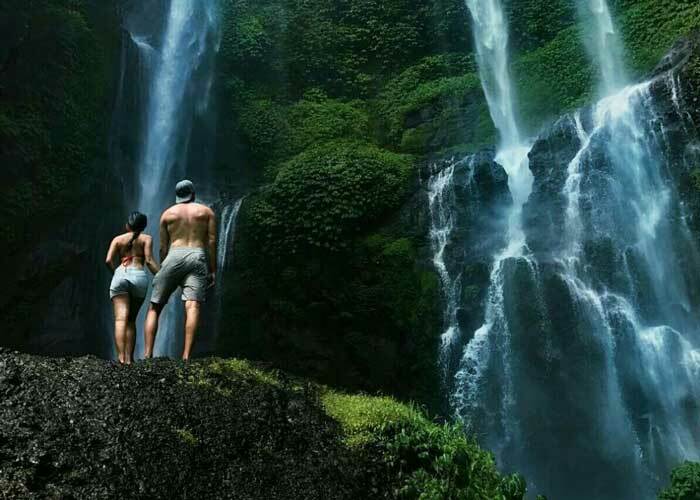 Then after greeting and showing your voucher, we continue our trip to visit Batur/kintamani region. amazed by the starry night sky still twinkling above as you ascend in the cool early morning darkness. Traversing black sand and lava deposit created by centuries-old eruptions, you’ll gain a deeper appreciation for this mountain. From the starting point, which is located right in the bottom of the mountain, trek for around 2 hours up to the peak. It will take around 1.5 or 2 hours (depending on your fitness level) to climb the mountain. This is perfectly safe as you will be accompanied by a professional local trekking guide. Trekking in the cool, early morning darkness (torches and wet weather gears are supplied, if needed), we begin the ascent (not difficult) to arrive in time to witness a glorious sunrise and experience the stunning morning views of the surrounding crater and lake as well as beautiful landscape panorama of eastern part of the Island. 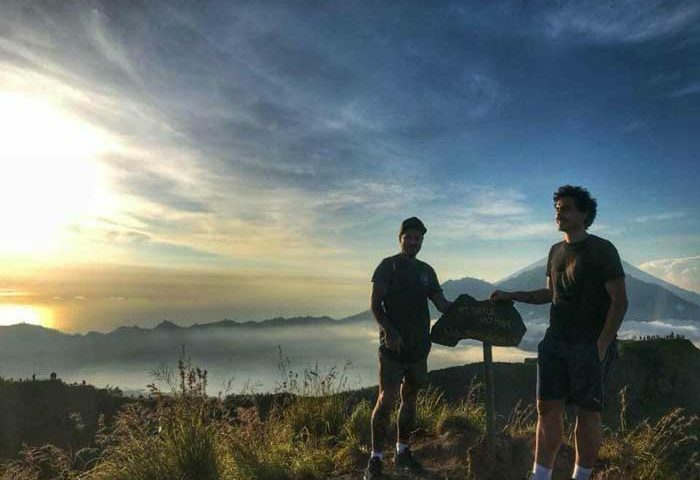 We will reach the top just in time to see this beautiful sunrise over Mount Abang and Mount Agung, and on clear days it is also possible to see the peak of mount Rinjani which is located far away in Lombok island. Ideally, trekkers should get to the top for sunrise by 6 am, before mist and cloud obscure the view. Light breakfast with special volcanic steamed egg will be served as soon as you reach the top of the mountain. Exact pick-up time will be advised on reconfirmation. Hat, Sun block, Jacket, Sun glasses, and cash money for local shopping/tip.